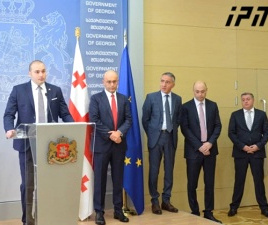 TBILISI, DFWatch–A former deputy foreign minister from the opposition Free Democrats Party is to return to his post following a proposal by Prime Minister Giorgi Kvirikashvili. 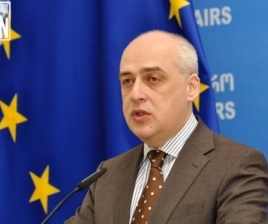 The Free Democrats party, which came to power in 2012 as part of the Georgian Dream coalition but withdrew in November of 2014, confirmed that Davit Zalkaliani will return as deputy foreign minister. Party member Viktor Dolidze told journalists that Zalkaliani received a call from the PM about returning to his previous position. “Davit Zalkaliani is still a like-minded person as us, even though he was head of the Levan Mikeladze fund for a year outside the party,” Dolidze told Interpressnews. He welcomed the fact that the PM invited Zalkaliani back to his old post. Free Democrats leader and former Defense Minister Irakli Alasania congratulated Zalkaliani on his Facebook page. 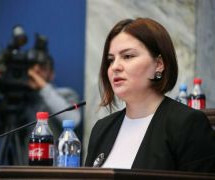 In November 2014, Alasania was fired as defense minister after a complicated set of events sparked by the detention of ministry officials for embezzlement. 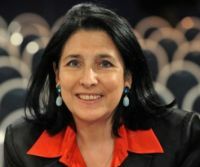 His firing was followed by the resignation of Foreign Minister Maia Panjikidze and her deputy Davit Zalkaliani, both of whom were also Free Democrats members. A few months ago, Zalkaliani left the party and became executive direction of Levan Mikeladze fund. 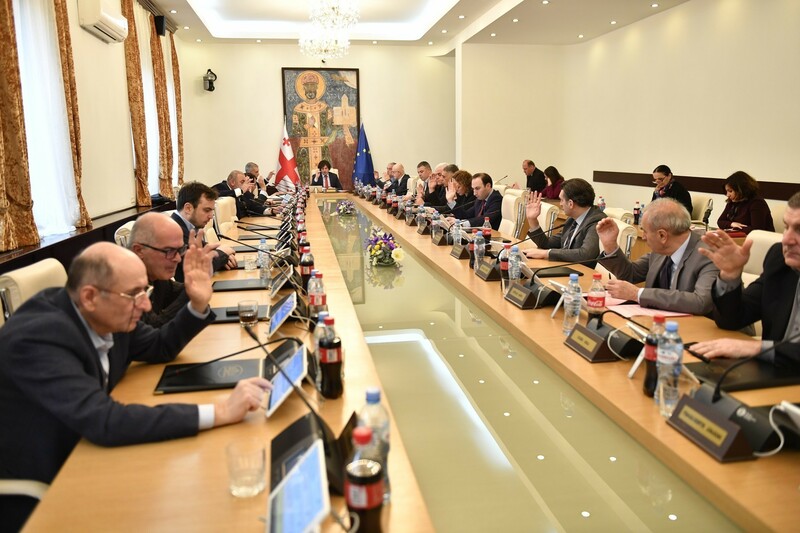 While working in the foreign ministry, Zalkaliani was involved in the negotiations with the European Union about the association agreement which was signed in June, 2015. 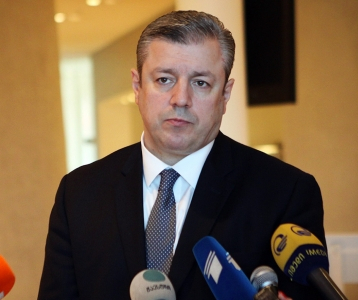 The Foreign Ministry has not yet issued any statements about the reappointment.